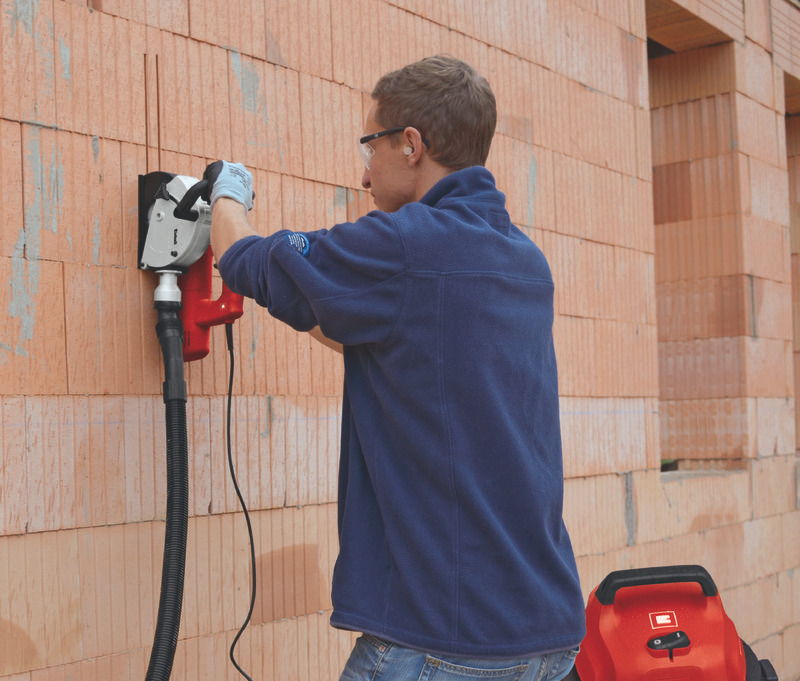 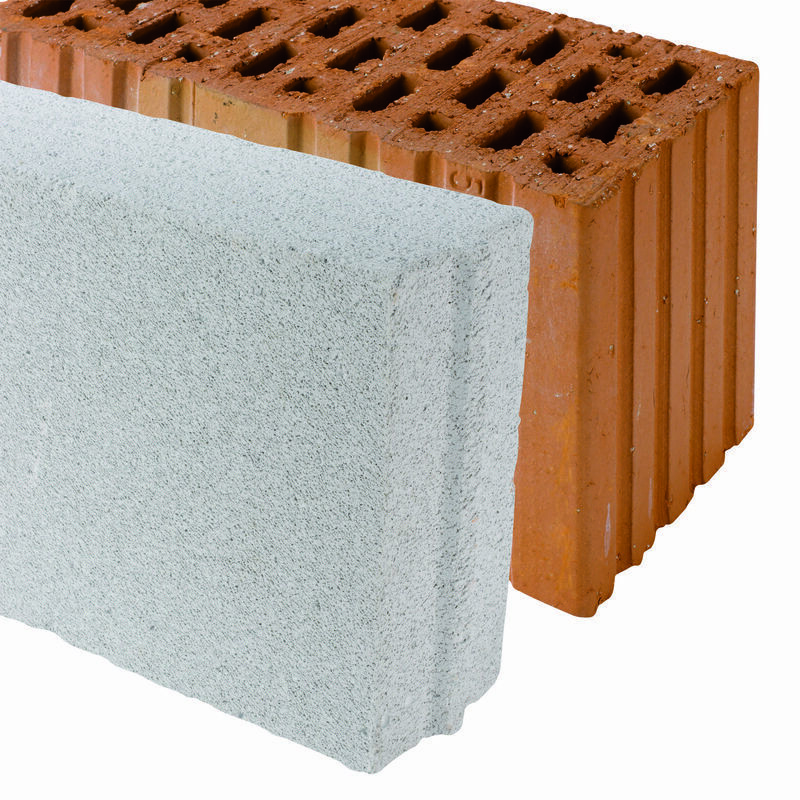 The TH-MA 1300 masonry channel cutter is a powerful and robust tool with which clean, straight cuts can be made quickly and effortlessly in brick, plaster and similar building materials. Ambitious DIY enthusiasts appreciate the tool as an indispensable helper when installing gas pipes, water pipes and cable conduits. 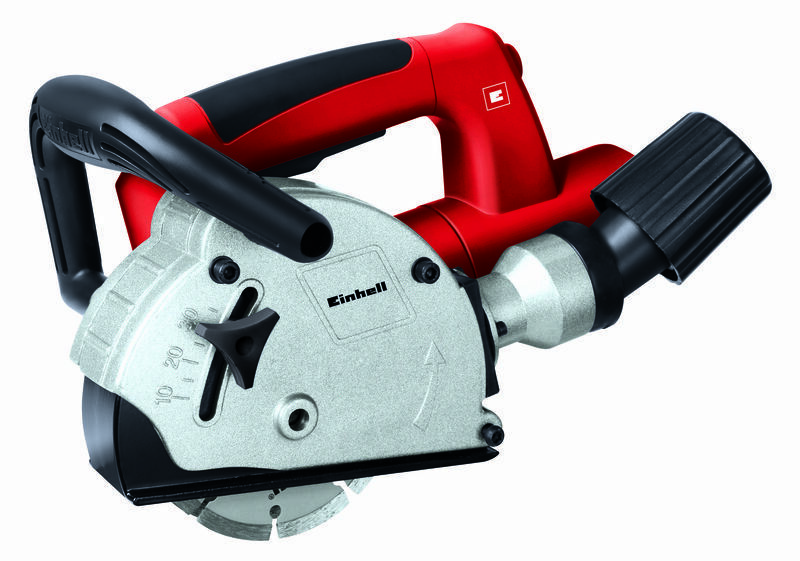 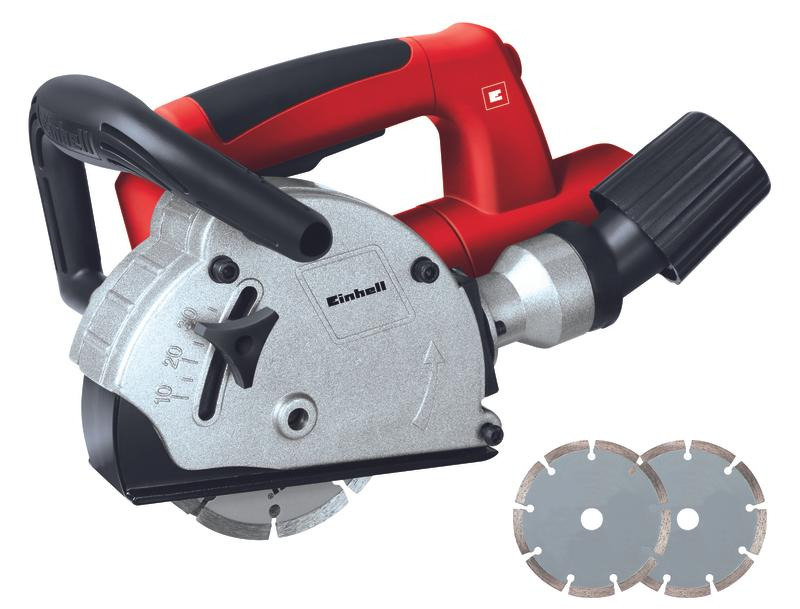 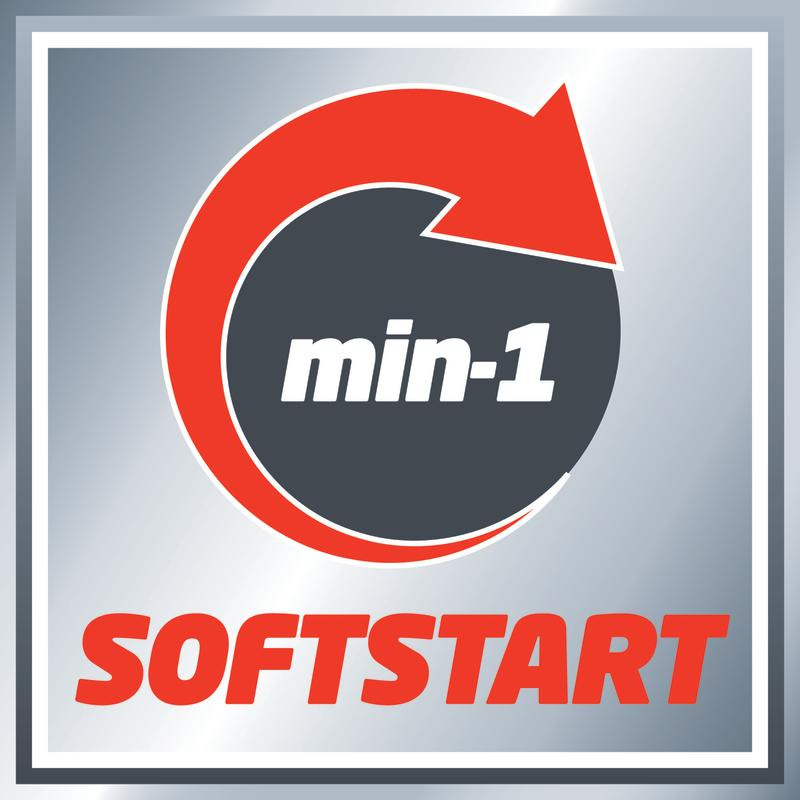 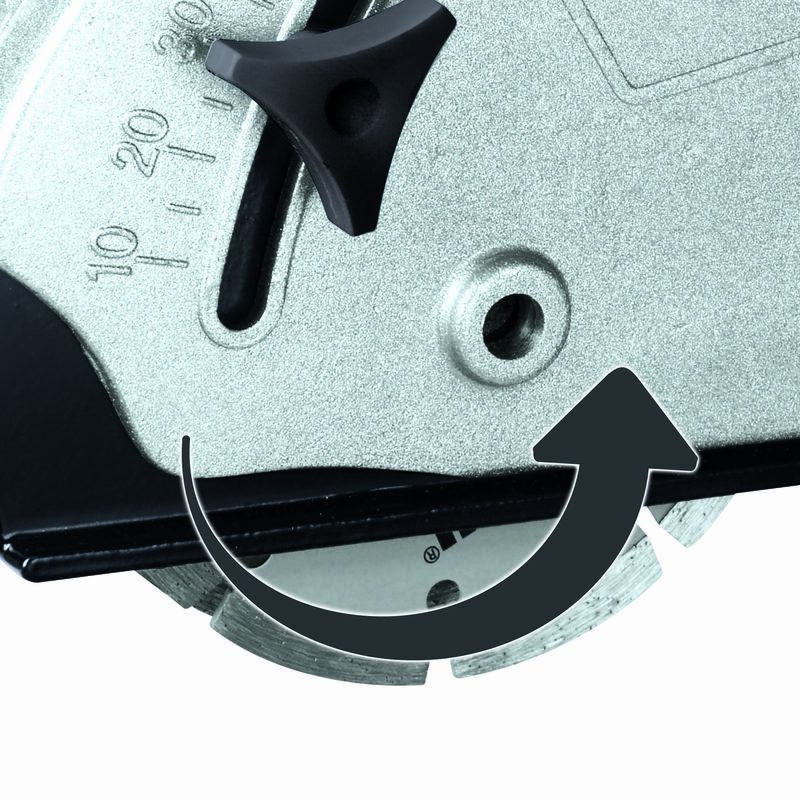 The softstart function, drag cut and large handle ensure smooth starting and safe operation. 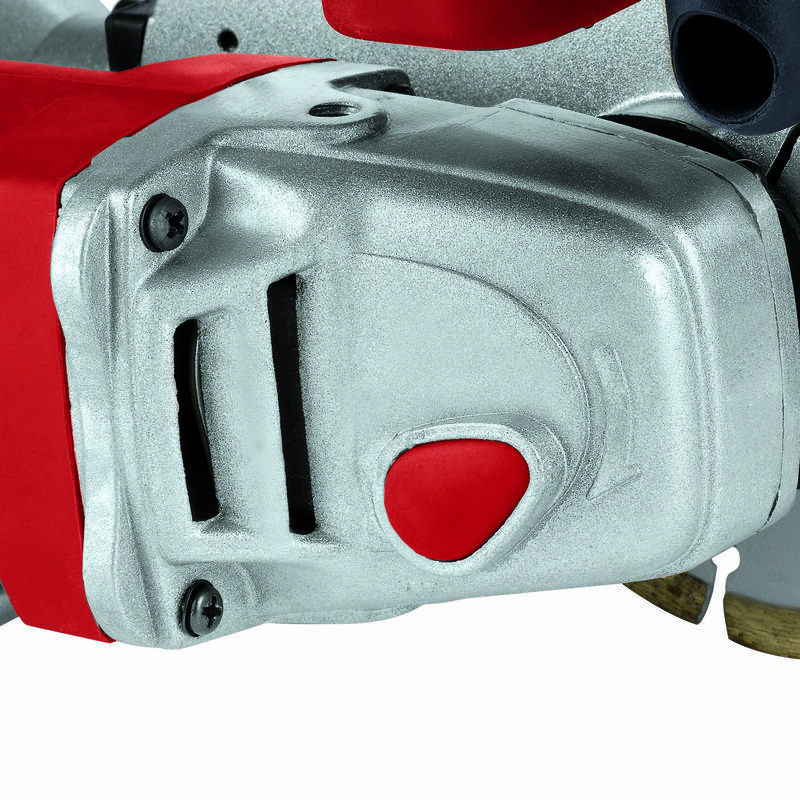 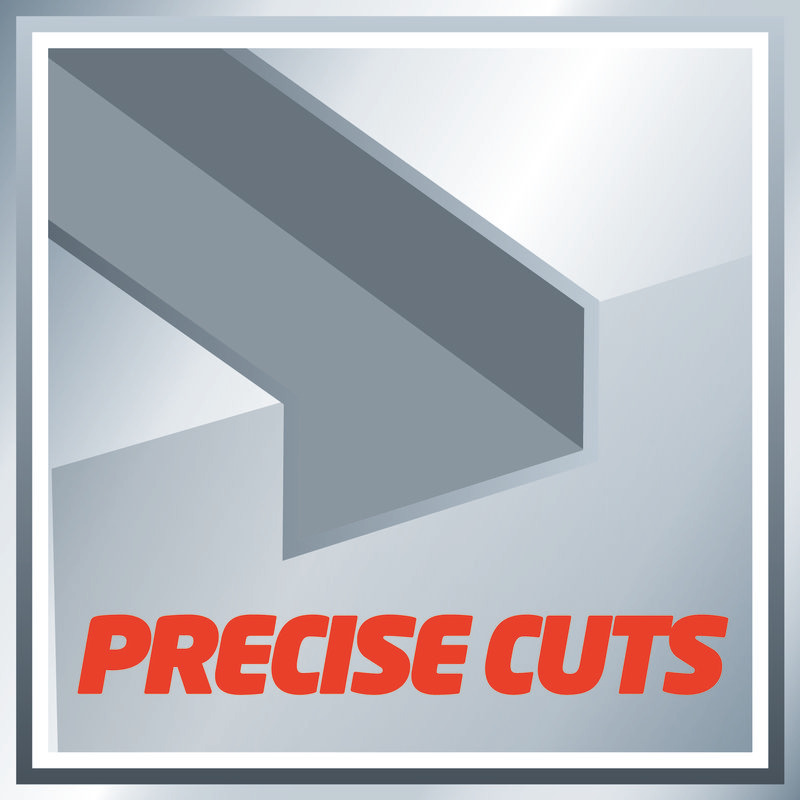 The cutting depth is infinitely adjustable, enabling the TH-MA 1300 to cut channels of uniform size without any bothersome refinishing. 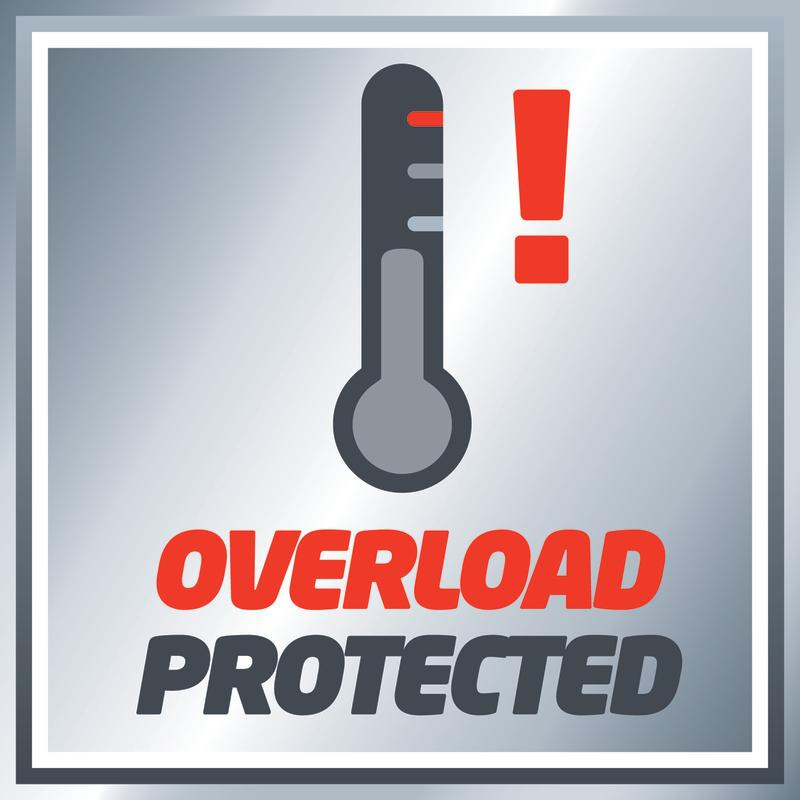 An overload switch protects the motor from overheating during long work sessions. 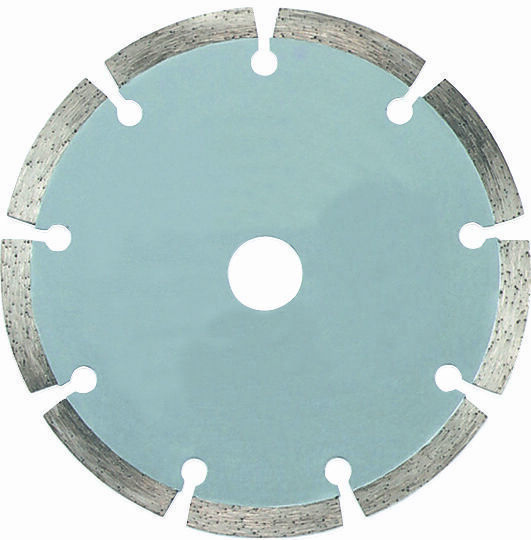 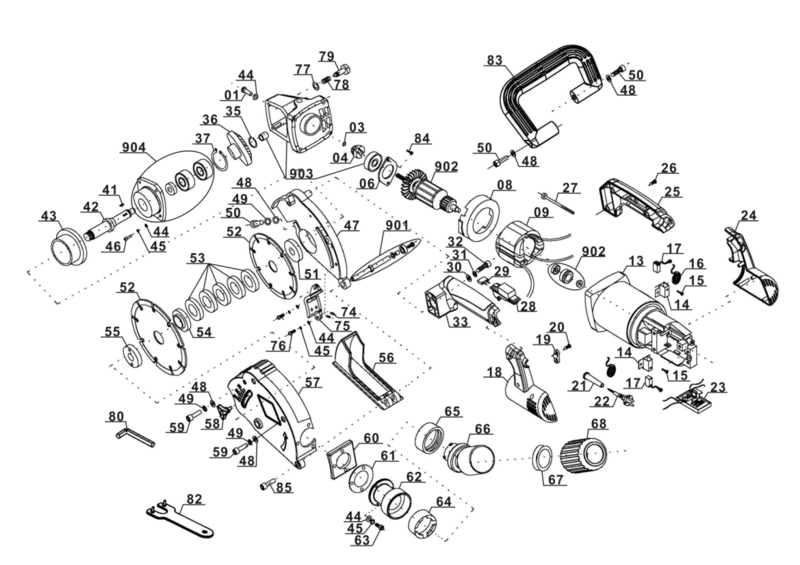 The spindle lock permits easy replacement of the diamond cutting wheels. 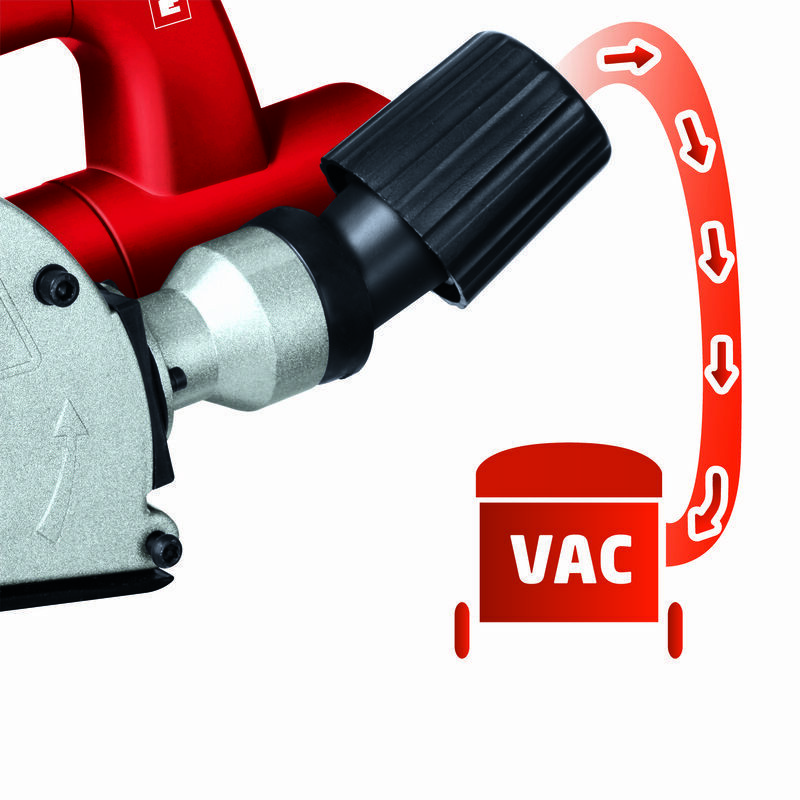 Thanks to a dust-tight bayonet lock for the dust extractor, you will still enjoy a clear view of the building site even during channeling work. 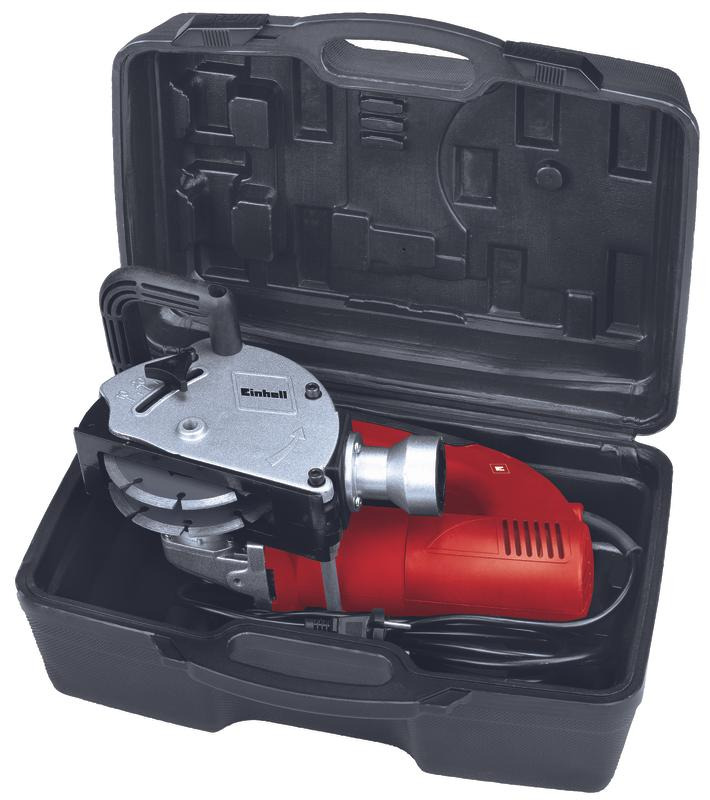 Complete with two diamond cutting-off wheels and a practical transport and storage case.